Michael H. Cooper is an associate with Smith, LC. 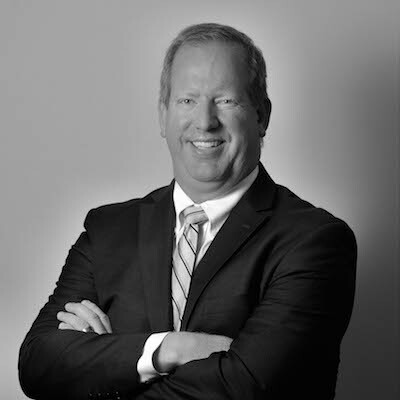 Mr. Cooper is a litigator who has focused his practice to the defense of liability claims. Prior to joining Smith, LC, Mr. Cooper was a litigation associate one of the largest insurance defense firms in Los Angeles County. He primarily represented religious institutions, housing facilities, residential care facilities for the elderly, skilled nursing facilities for dependent adults and the elderly, and other medical professionals. Mr. Cooper has extensive experience in all types of litigated matters, including breach of contract, elder abuse (financial, physical abuse, and neglect cases), and personal injury claims. Mr. Cooper has served as a adjunct professor teaching Business Law at Rio Hondo College. He received his Juris Doctorate degree from Western Michigan University in 2009, and a Bachelor’s degree in Business Management with an emphasis in aerospace management from Utah Valley University in 2005. During his undergraduate studies, Mr. Cooper was a scholarship recipient cadet of the United States Air Force ROTC and was named Cadet of the Year during his freshman year. He also received the Six Sigma designation of Black Belt-Lean Manufacturing. During law school, Mr. Cooper actively participated with public affairs and was the treasurer for the Public Interest Student Law Society. He also served as a judicial clerk in the Arizona Court of Appeals. After graduating high school, he served as a missionary for the Church of Jesus Christ of Latter Day Saints in El Salvador, is an Eagle Scout -the highest rank in the Boy Scouts of America – and speaks Spanish conversationally. Mr. Cooper is an active member of the J. Reuben Clark Law Society, Los Angeles Chapter, and has served on the Chapter’s general board.